Subarachnoid hemorrhage less than 1mm thick. Subarachnoid hemorrhage more than 1mm thick. 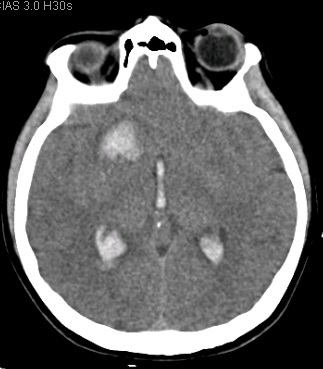 Subarachnoid hemorrhage of any thickness with intraventricular hemorrhage (IVH) or parenchymal extension. Fisher C, Kistler J, Davis J (1980). “Relation of cerebral vasospasm to subarachnoid hemorrhage visualized by computerized tomographic scanning”. Neurosurgery 6 (1): 1–9. Elderly patients, and especially the subgroup with a Fisher Scale 3 bleeding pattern, had a high risk for an unfavorable outcome, whereas the subgroup of Non perimesencephalic subarachnoid hemorrhage NPM-SAH without a Fisher Grade 3 bleeding pattern had a favorable outcome, similar to perimesencephalic subarachnoid hemorrhage (PM)-SAH.